When Xbox Live Arcade first launched, much of the attention given by publishers and developers was to releasing ports or updates of classic games, and the prices largely reflected this. Part of this resulted from stepping into the uncharted territory that was digital distribution. In addition, size limitations (50 MB at first which eventually was raised to 150 MB) made it difficult to push beyond basic graphics or to experiment with gameplay systems that would take up too much of the already restricted space. However, the parameters for what is expected (and allowed) changed, and with that, the bar for digital games was gradually raised over time. And with this increase in quality and money spent on development came a hike in the average price for XBLA releases. 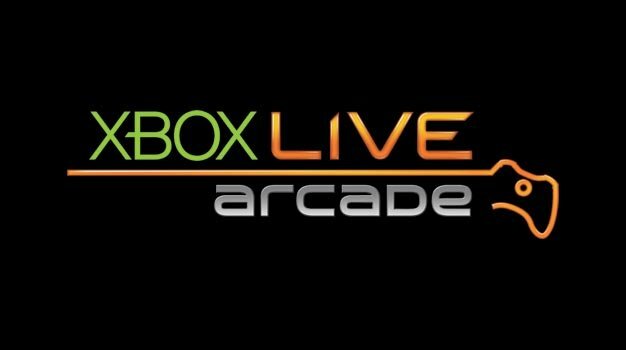 X360 Magazine reports that Live Arcade portfolio head, Chris Charla, revealed that the price for XBLA games has indeed been escalating over time and has effectively doubled since Xbox Live Arcade first stepped on the scene. For some, the near extinction of cheap downloadable titles may seem discouraging, but if anything, a new world of possibilities is currently being explored. 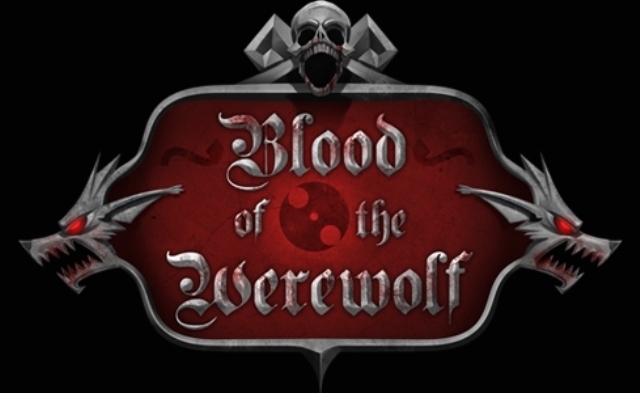 The line between XBLA and full retail release will continue to blur, especially since the Xbox One will have retail releases available for day one digital download. This might provide the incentive and flexibility for more games to launch with appropriate prices tailored for that specific game, instead of settling for the traditional $10, $15, or $60 marks just because they are the status quo. What is to stop some games from launching at $35 or any other price a publisher believes their game warrants? Perhaps there will be a resurgence of $5 games if the market supports this decision; the possibility is certainly out there for a great many things to occur. Naturally, only time will tell if this digital future will lead to abusive pricing structures or one influenced by consumer choice, but it is at least sure to provide an interesting ride.